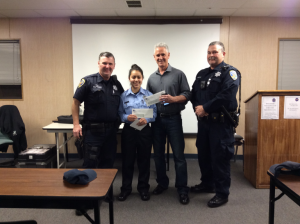 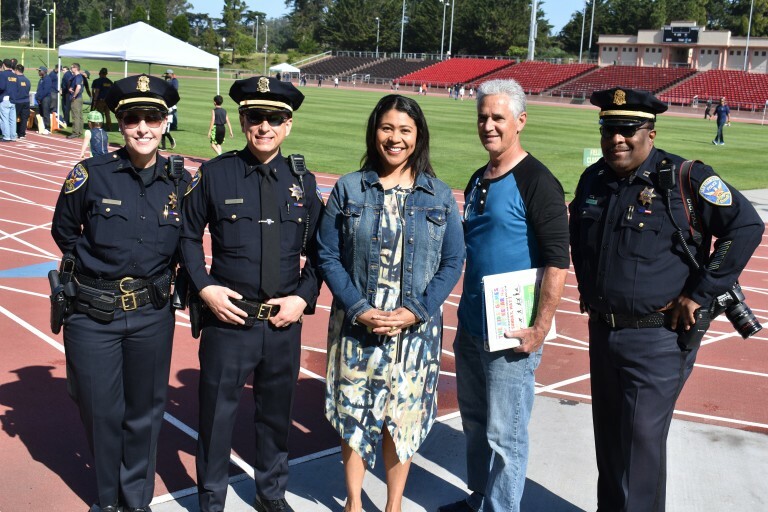 SFPAL welcomes support from companies large and small. 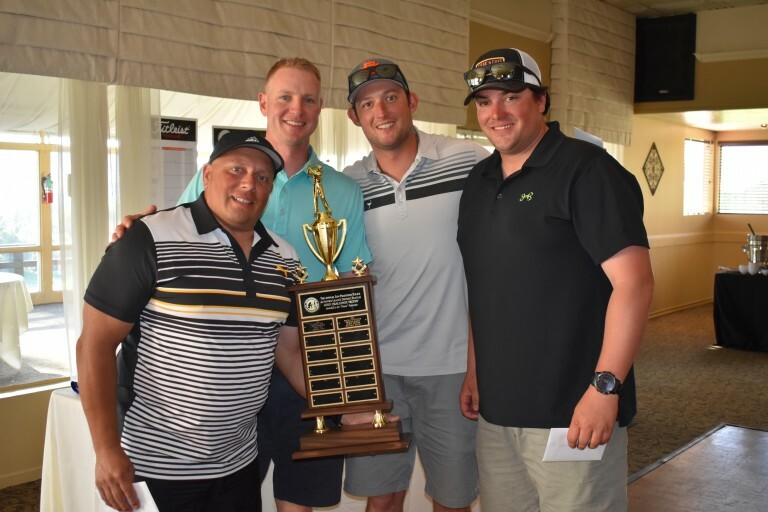 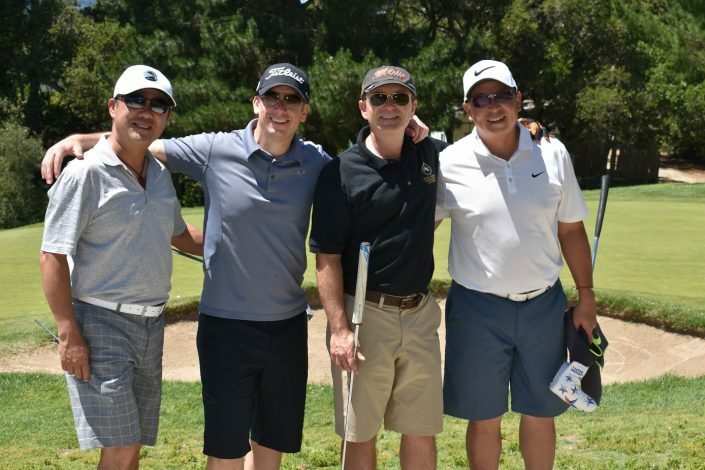 By becoming a corporate sponsor, your company will receive significant recognition throughout the year. 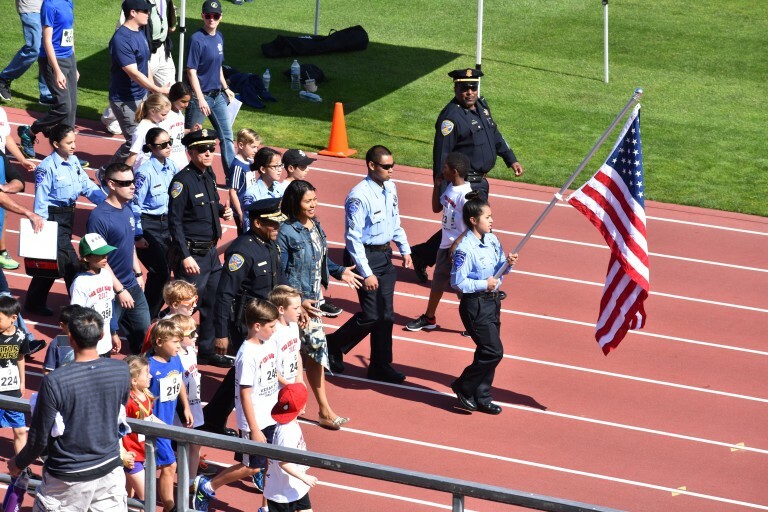 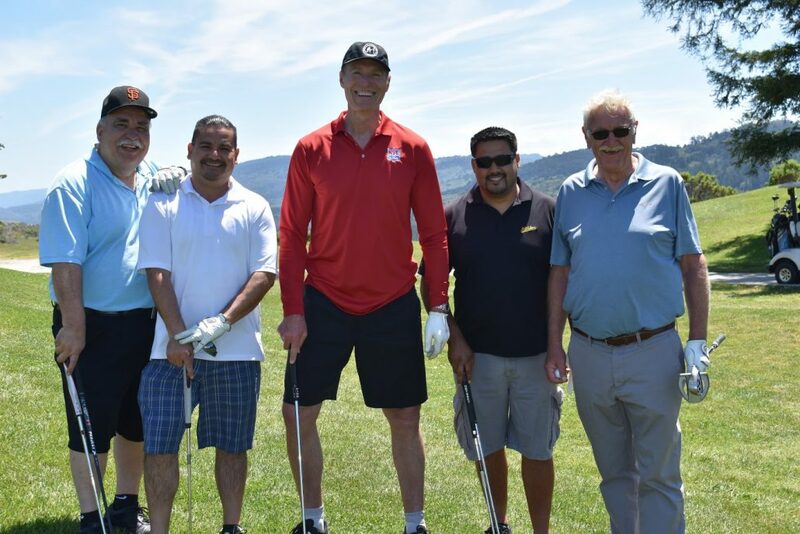 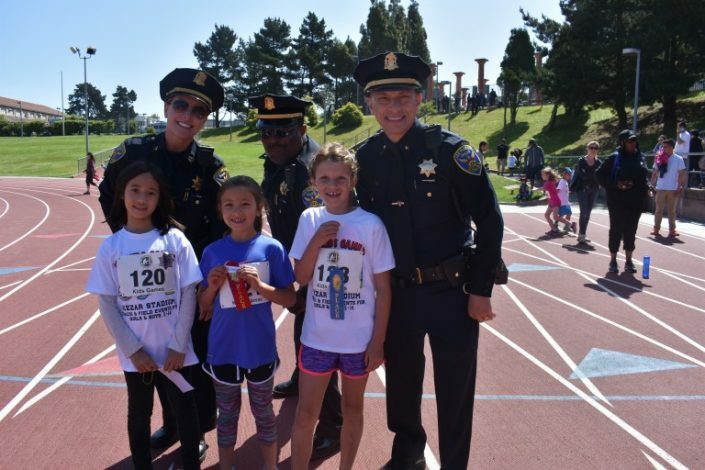 Your support makes it possible for us to fulfill our mission of building community, involving youth in sports and healthy activities, and fostering positive relationships between police officers, youth and dedicated volunteers. Interested in becoming a corporate partner for SFPAL? Email us admin@sfpal.org to learn more and get involved today!